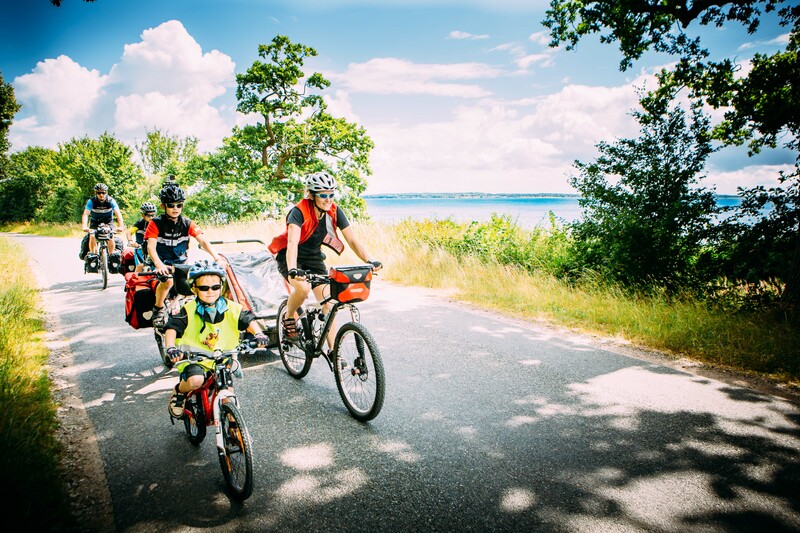 Bike holidays are continuing to become more and more popular with families, and therfore we would like to highlight Northern Zealand. With lots of fun attractions and its short and family-friendly day stages, our Best of Northern Zealand tour is perfect for a bike holiday with children. Plus, you have the possibility of booking family rooms. Enjoy exploring fairytale-like castles where children's imagination will run wild with stories of knights and princesses, spend an afternoon relaxing on the white sandy beaches and experience the curious deer in their natural habitat in the old Royal hunting grounds. The tour also gives you the chance to visit several of Denmark's most popular museums, including the Louisiana Museum of Modern Art, the Maritime Museum of Denmark and Rungstedlund, home of the Danish author Karen Blixen, famous for her novel 'Out of Africa'. The tour starts and ends in Copenhagen and we recommend you add a few nights stay in the city to have a chance of visiting the charming amusement park, Tivoli, located in the city centre. Read more about our best of Northern Zealand tour.